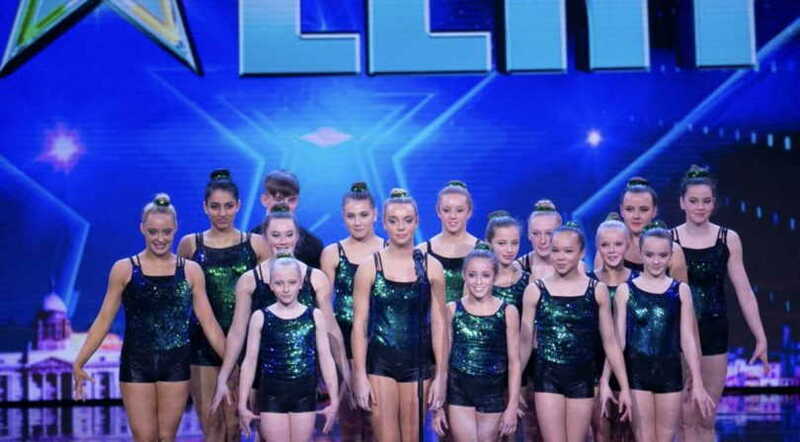 Leevale Athlete Sophie Sleeman, is on Ireland’s Got Talent Final tomorrow Sunday April 7th. All club members should vote for Rebel Acro gymnastics group. Please watch Ireland’s Got Talent from 7:30pm Sunday April 7th Virgin Media One! Only vote when they say the voting lines are open – otherwise it won’t count. All your text votes should be to 53307, with just the word REBEL. To be counted, REBEL must be all capitals.